Once a while, often or not, I will post here, things that fit more or less into the other pages…deep thoughts or just silly things…:) on my art, not strong talking about art in general, I don’t know much about Art in general…. :), so a bit of everything, and probably these posts will also be featured in my blog page…Au fur et à mesure, j’afficherai des choses qui se classent mal….cela pourra être des réflexions, profondes ou vraiment inutiles…. :) sur l’art, enfin mon art, des explications ou commentaires sur certaines de mes toiles et dessins que je présente, donc bref un peu de tout, les articles seront probablement aussi dans la page blog…. 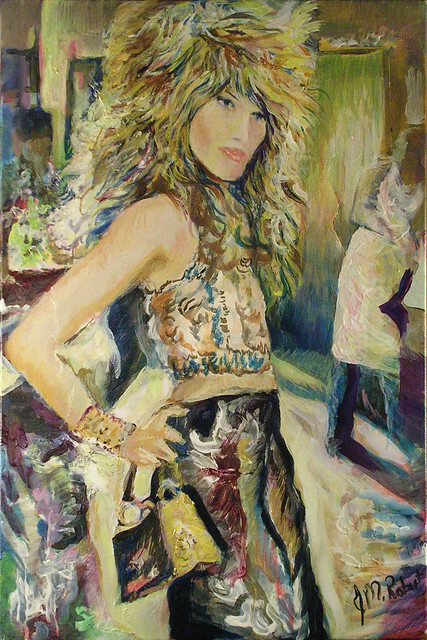 Peoples who do know one or many of my sites, do know, that my paintings have often the same subject, model, fashion and of course boots….interpretated in oils, more than often, or pastels and acrylics, occasionnaly, very rarely watercolor and ink, and when I’m using these last two, it is in a mix. Also there is the life model sessions, more to come on this, these are quick sketches quite interesting…I think…. 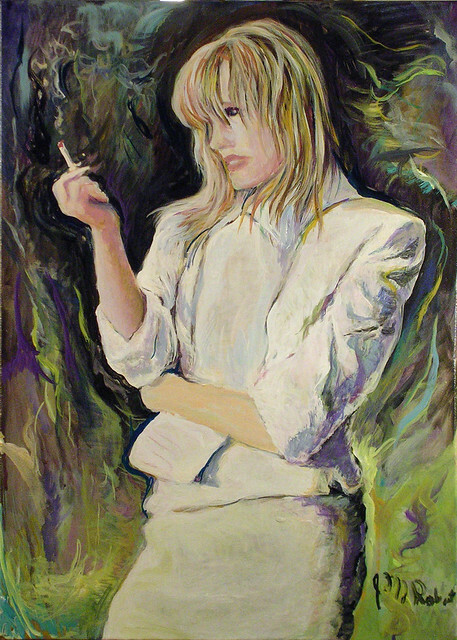 As for pastels, It is kind of sitting between these two mediums, but of cours pastel, by its nature is very different, sometimes I used it quite loosely, sometimes more in a portrait like style, but pastel has its own place for me…. 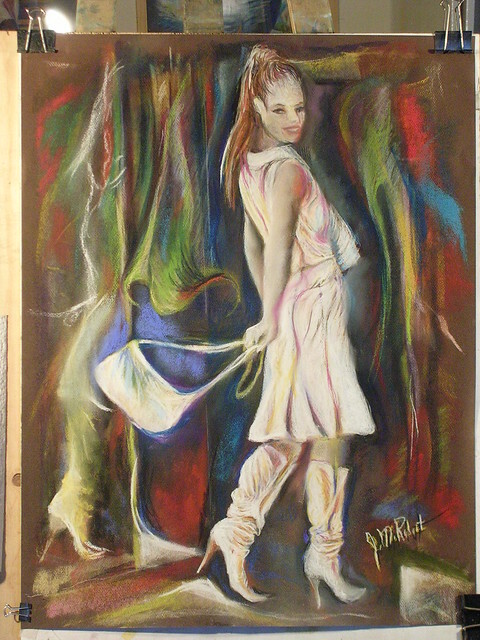 This entry was posted in art, Fashion and models, Painting, Pastel by JMR-ART. Bookmark the permalink.